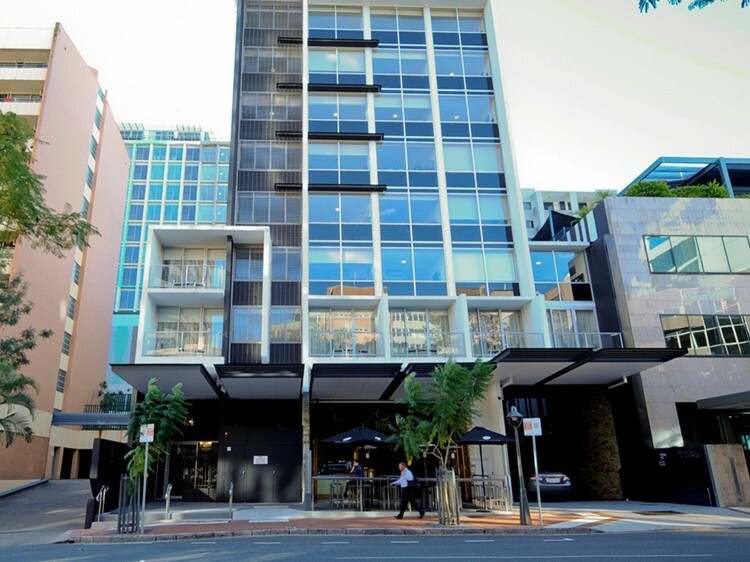 Just minutes from the shopping mecca of the Queen Street Mall and the business epicentre of Eagle Street financial district, Mantra Terrace Hotel is an easy choice when choosing accommodation in Brisbane. 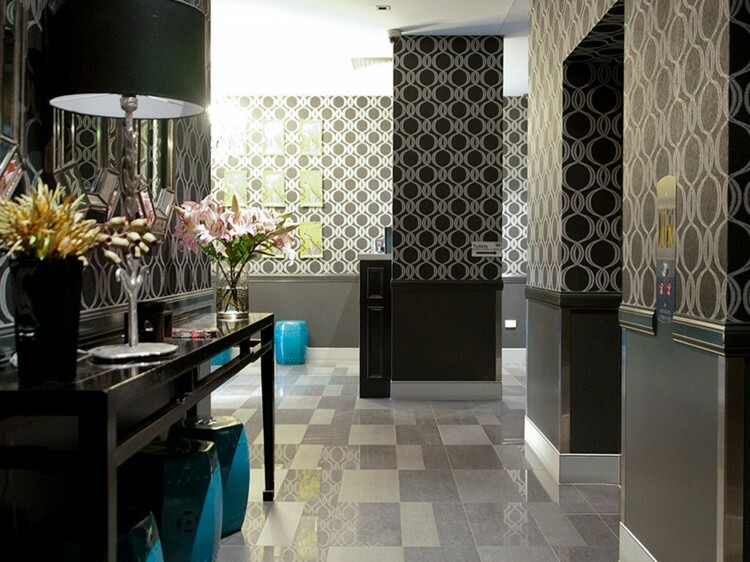 Located conveniently on Astor Terrace, these elegant rooms have everything you need to make your stay in Brisbane enjoyable. Enjoy complimentary WiFi in every room, a 38 inch Plasma screen TV, iPod docking station, tea and coffee making facilities and a complimentary passes to the nearby Fitness First. 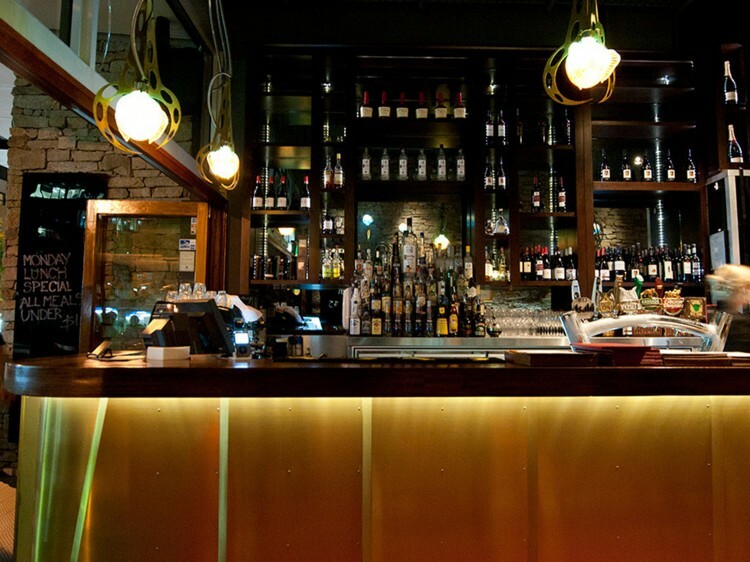 Experience some excellent Spring Hill hospitality at O Bar and Restaurant. Located onsite, this contemporary restaurant is open Monday to Friday for breakfast, lunch and dinner. It is also open on Saturday for breakfast and dinner, and Sunday for breakfast. Room service is also available. Head on down to the Valley for some live entertainment or offbeat shopping. 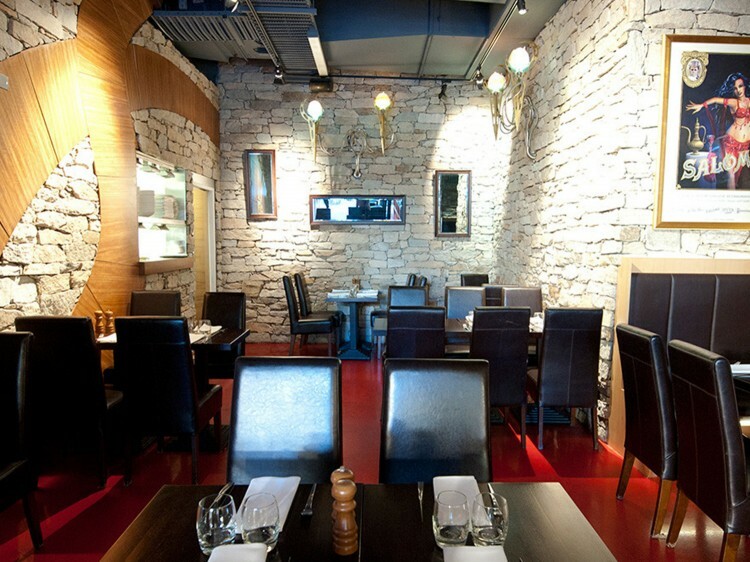 Fortitude Valley is just 15 minutes away on foot, and is full of endless delights, dining and a touch of the unusual. With Central Station close by and the airport only 13 km away, Mantra Terrace Hotel is a great choice when looking for a Brisbane hotel.